Gigi Lambard (doc's wife) is making some stickers and flags. Here is the information she sent me. 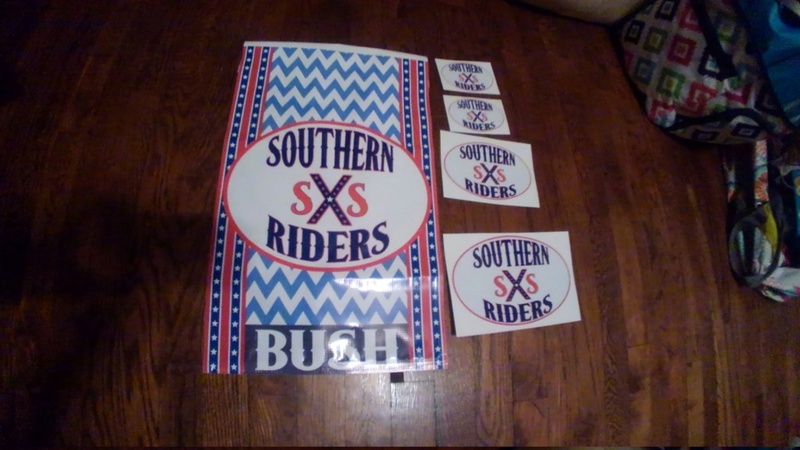 Purchase flag and 12” decal get 4” decal free.